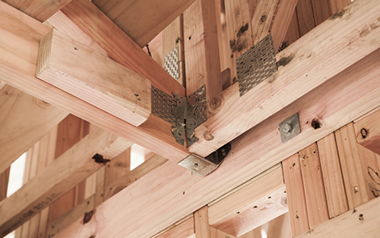 Henderson Timbers supply pre-nail frames and trusses, timber products and building supplies to home-builders, construction companies, project developers, and building materials retailers. 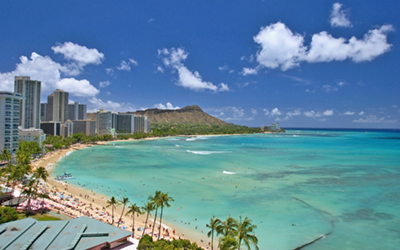 We service the Auckland region, the upper North Island, and offshore customers. 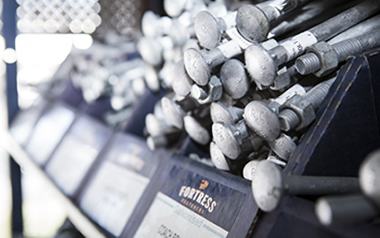 We are one of the most experienced pre-nail frame and truss specialists in New Zealand, having been around since the early days of this technology in the 1970s. Since then, Henderson Timbers have assembled one of the finest teams of pre-nail specialists in the country. With quality products and a great team, our commitment to precision planning, accuracy, fast turnaround and friendly advice is what sets us apart. Henderson Timbers are members of the Frame and Truss Manufacturers’ Association (FTMA), the industry body committed to delivering the highest standard of prefabricated framing materials and practice in New Zealand. Because we have vast experience with and knowledge of wood framing and timber products, we talk to home-owners, builders and architects every day. 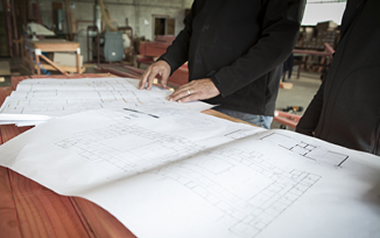 We advise them at the critical planning stage to ensure things go smoothly during construction. If you’re serious about sourcing the highest quality frames, trusses and building products for your upcoming project, call us today on (09) 838 8075. Henderson Timbers has been my framing supplier for the last 10 years. They know their stuff and they’re the best at what they do. If you’re fussy about the quality of your frames & trusses, you need to talk with the team at Henderson Timbers. New Zealand's quality timber and Henderson Timbers reputation for precision prenail frames and trusses are in hot demand both here in New Zealand and now overseas. Henderson Timbers is shipping container loads of high quality kitset frame and truss solutions using the very best New Zealand timber. Rest easy - we've got it nailed! 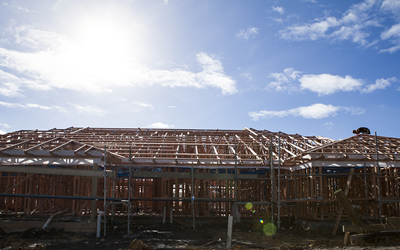 Henderson Timbers recently won the contract to supply prenail frames and trusses and building materials for a West Auckland rest home currently under construction. "The project manager knew that we produce consistently high quality precision prenail frames and trusses. 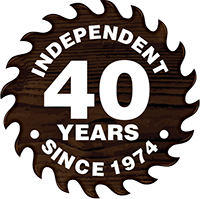 With over 40 years' in the industry, our reputation speaks for itself. We take pride in delivering the very best in prenail solutions and our service is second to none." Eric Martin, Henderson Timbers. 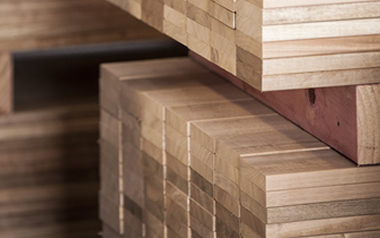 Why should I use Henderson Timbers?